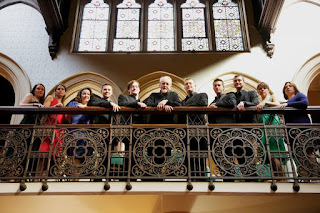 Ex Cathedra, artistic director Jeffrey Skidmore, and Birmingham Conservatoire (now part of Birmingham City University) have announced a joint choral scholarship scheme, four graduate Scholars from across the UK and four Student Scholars from Birmingham Conservatoire will be selected through a competitive audition process. 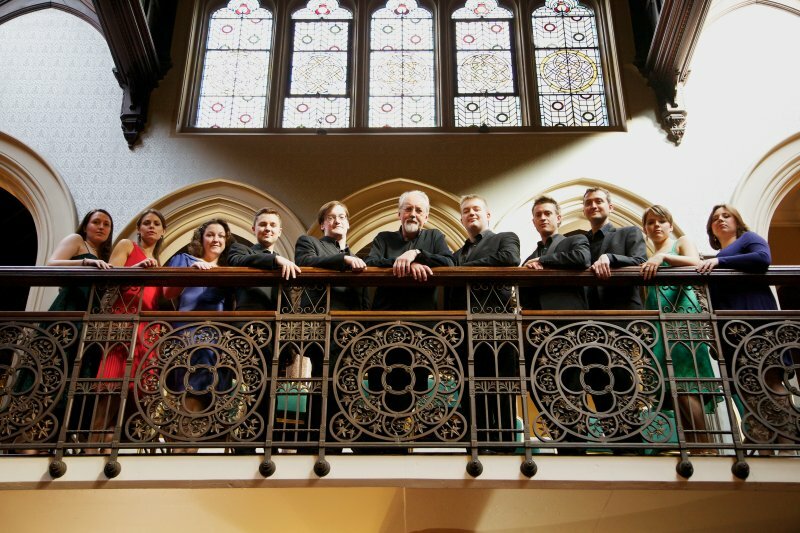 The eight successful musicians will rehearse and perform with Ex Cathedra during its 2017-18 season, gaining on-the-job experience and giving high-quality performances of repertoire from Byrd, Carissimi, Monteverdi and Bach to MacMillan, David Matthews and Elis Pekhonen. The four graduate Scholarships are for musicians who are set to complete their formal education this summer or are otherwise at the beginning of their professional careers, and the scheme is open to singers from across the country, and the successful candidates will receive mentoring and financial support of £3,250 each. The four student Scholarships will be awarded to undergraduate and postgraduate students enrolled at Birmingham Conservatoire for the 2017-18 year, and the successful students will receive a grant of £1,500 each. Full details about the scheme are available at the Ex Cathedra website, and prospective candidates should apply by 9am on Monday 12 June 2017.